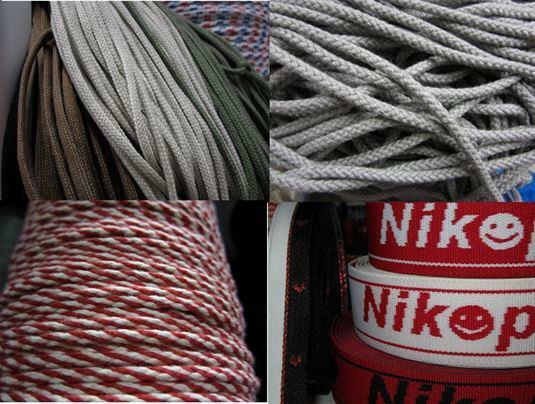 NIKOPLEX CO., Jermeni, tkani - industrijski, Neck Tapes, Polypropylene Webbing Tapes, na EUROPAGES. EUROPAGES > Jermeni, tkani - industrijski > NIKOPLEX CO. The company Nikoplex was founded in 1989 producing cords and tapes ideal for the clothing industry, Upholstery, Furniture and roving industry. 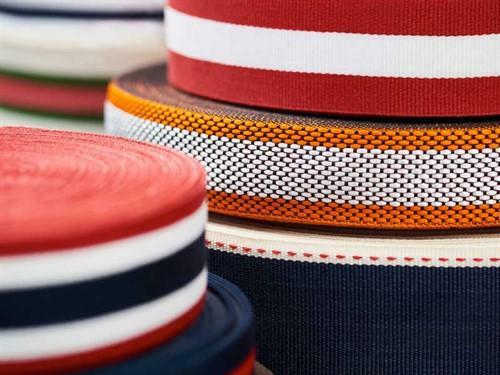 WE ARE EXPERTS IN in woven tapes, laces, elastic tapes and straps! All our products are available in the Greek and foreign markets and due to our expansion program we are seeking for wholesalers and distributors worldwide.